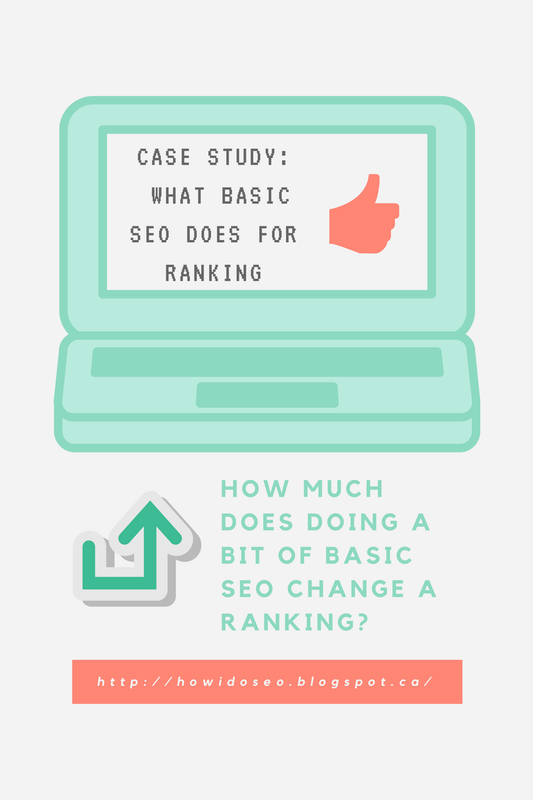 I'm doing a case study to show how basic SEO can help a website's ranking in search. Since it can be difficult to tell what particular elements of optimization are causing changes in ranking, I picked a domain that had no prior optimization and did not rank at all for any query except for its own name. Then I did some onsite optimization, internal links, and a few high ranking links. I used only white hat techniques, meaning techniques that follow Google Webmaster Tools guidelines. 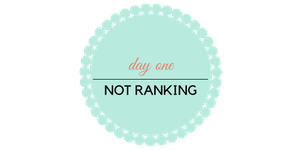 Now I'll see if and how the ranking changes and how quickly. Salon-g.ca is the site I'm optimizing. It was designed without a title and little text to create an artsy minimalistic style, a choice made by the web designer and the owner of the site. The owner also didn't want SEO at that time. As a result, the site never ranked for its keywords. As part of the onsite optimization, I added a title and some text to the home page which is why you can see one below. Before then, the site had no title and very little text. The front page has a title and text now. The site is one of many inner city hair salons Calgary: Salon-G.ca. The site and domain are four years old. Keyword research: I did keyword research with Google Adword's Keyword Planner and found that "hair salons Calgary" is the best money keyword with 1300 searches a month and low competition. Yoast and metas: After installing, Yoast SEO plugin, I added the money keyword to the title, meta-description, and body text. But the money keyword Hair Salons Calgary seemed awkward and user-unfriendly within the title, so I reversed the order of the words to Calgary Hair Salon. Awkward or not, I added "hair salon Calgary" to the body text anyway. Added body text: Speaking of body text, the site had almost none on the home page, not even a title, so that is one reason the site isn't ranking after four years. I wrote a bit of text but not the 300 words that is recommended for ranking. I also added some synonyms and closely related terms such as hair cutter, hair stylist, and the singular version of another money keyword "Calgary hair salon." Added title: I also added a title using one of the site's keywords. The lack of a title has serious SEO repercussions which can easily be avoided by adding one. Some SEO experts say the title is the single most important element in a site's SEO. Websites should always have a unique title for every page. Internal links: Since internal links are important for onsite SEO, I created some on all the other pages with the exact match anchor text: "hair salons Calgary" linking to the front page. End of day: I checked the rankings of these keywords: Hair salons Calgary, Hair salon Calgary, Calgary hair salons, Calgary hair salon, Calgary hair stylist. The site is not ranking at all within the top 100 results for any of these keywords. At the beginning of Day Two, Salon-g.ca is not yet ranking for any keyword, including its best money keyword, "hair salons Calgary." Google Search Console: I added the site to Google Search Console and configured it as per below. 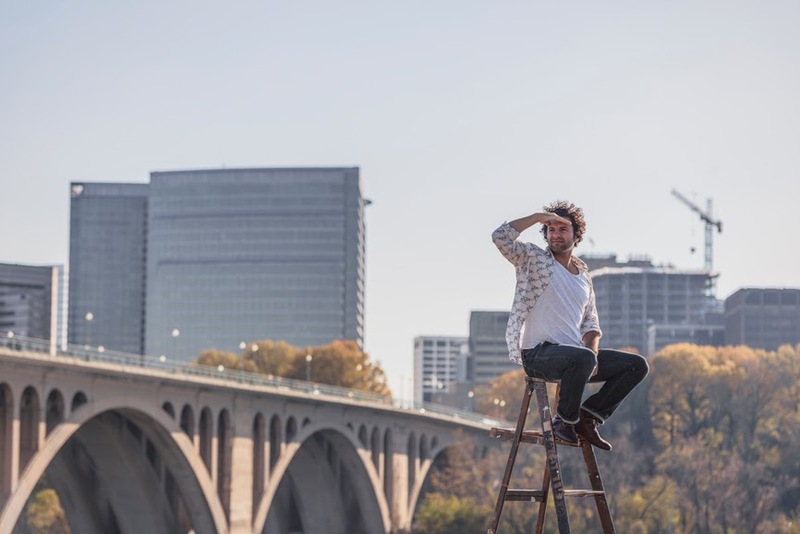 A more detailed process is outlined in this post about how to set up Google Search Console. Here is an infographic of the same information. Added properties to Google Search Console. Verified through Yoast SEO plugin. NAP and site description. I wrote out the NAP, keywords, and site description for use in citations and link building. As far as previous backlinks Salon-g.ca already possesses, Majestic found 3 and gives the site a trust flow of zero. Ahrefs found 30 links and gives the site a domain ranking of 13 and a url ranking of 4. Google Search Console, so newly set up, didn't find any backlinks. Amazingly, at the end of day two, the site is already ranking for one keyword. 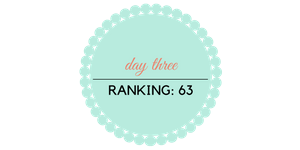 It is the 84th listing for "Calgary hair stylist." But still not ranking for the best money keyword, hair salons Calgary. I stopped doing SEO on this day, but the site is now ranking for several keywords, including the best money "hair salons Calgary." It's in rank 63, on the 7th page of Google, in only three days! At the end of the first week, the rankings continue to go up. If you look at the money keyword "hair salons Calgary", you'll see it went from not ranking at all when I began optimizing, to ranking on the fifth page within the first week. This shows that while basic SEO does not place a previously non-ranking site on the first page within a week, it can propel a site up 51 positions within the first 100 results in the same amount of time. At the end of Week Two, Salon-g.ca is ranking on the fourth page of Google results, better than I would have estimated at the beginning of this case study. 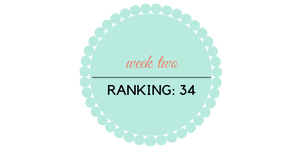 With only basic SEO done onsite and a few high-ranking links, it went from Nth (not ranking) to 34 in two weeks. And this is significant because the site didn't rank at all for four years before I optimized it a bit. The only change to the site was the optimization I did and the seven backlinks I gave it. A month after creating links for Salon-g.ca, it's interesting to note that Majestic has only found two of the eight links I made and ahrefs only three. Google Search Console has only found three as well. If only a small bit of SEO is so effective, think of what a full SEO campaign could do for this or any site. Of course not every site or campaign will go up as fast as this one has. Nor is this site on the first page of search results which is the only spot on Google which is effective for increased business and revenue. Yet the power of SEO is clearly demonstrated by this case study. SEO should not be underestimated or dismissed as a potential way to increase traffic and revenue to a business. If you'd like more information about SEO for your website please see our SEO (Calgary) site.